I suppose I take them for granted - and they're plentiful up here, but it's surprising how people are so thrilled when they see them. My ex husband's friend and his wife came up on holiday one year, and she was adamant about going somewhere to see some. She was absolutely over the moon when she did! Lovely pics. 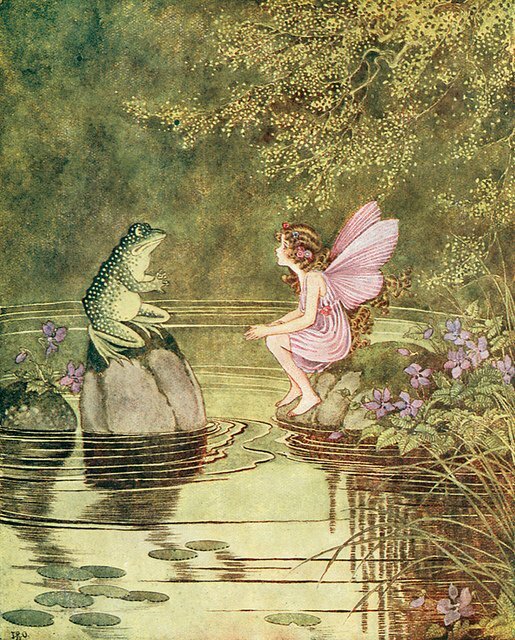 .......Fairygirl and Scroggin. .....beautiful animals. They live in the wild? Whereabouts are ye? 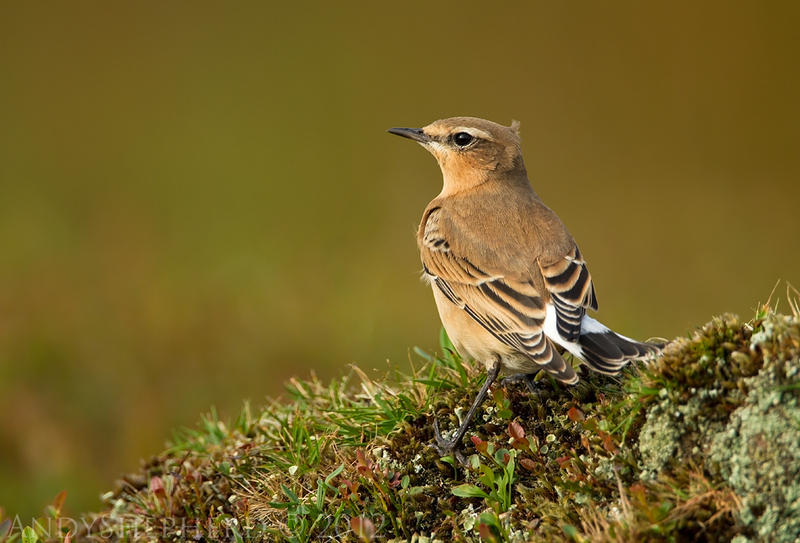 Hi Sheps - I have to admit I dismissed Wheatear, as it looked a bit different from the ones I've seen before, although the young one (if that's what he/she was) looked more like one. 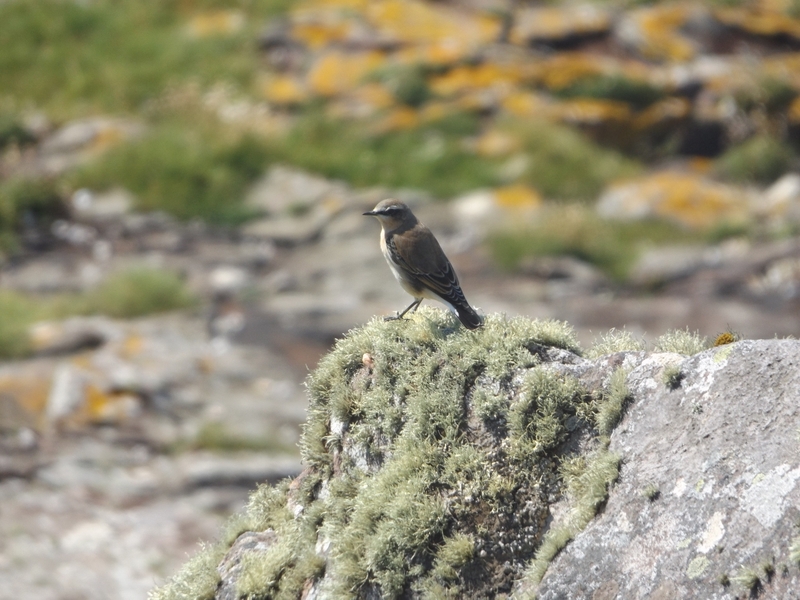 Perhaps I've only seen young or juvenile ones before - or maybe I've seen something totally different before! 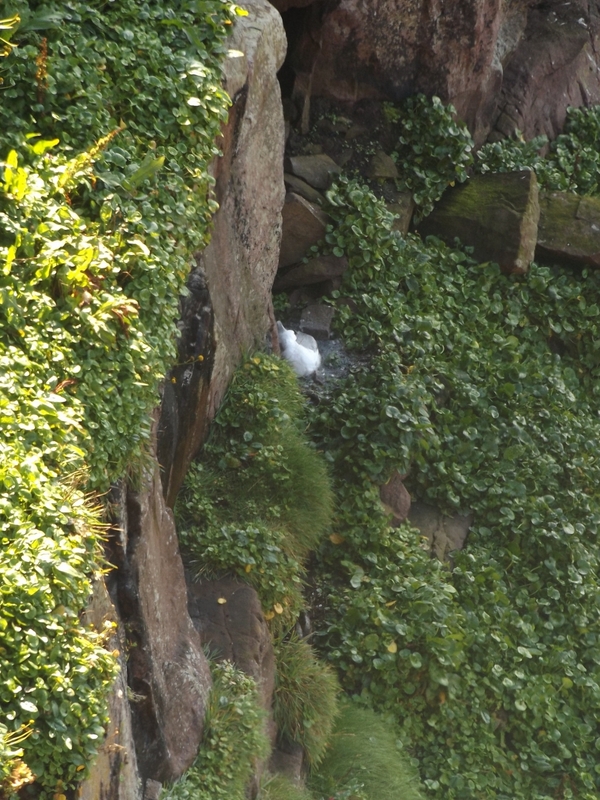 Mary - I'm in central Scotland, but I hillwalk regularly, so I'm often all over the place - mainly further north. 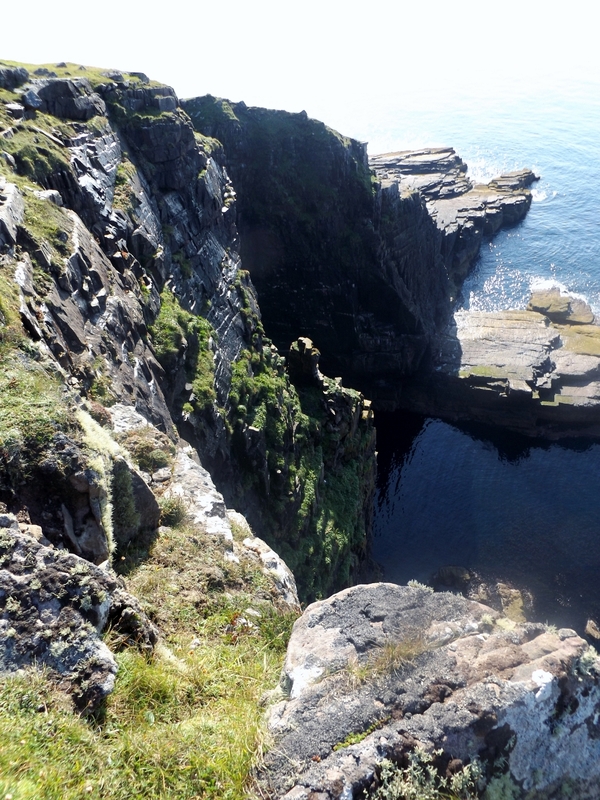 Those photos were taken when I was away recently - near Lochinver, which is north of Ullapool - on the north west coast. 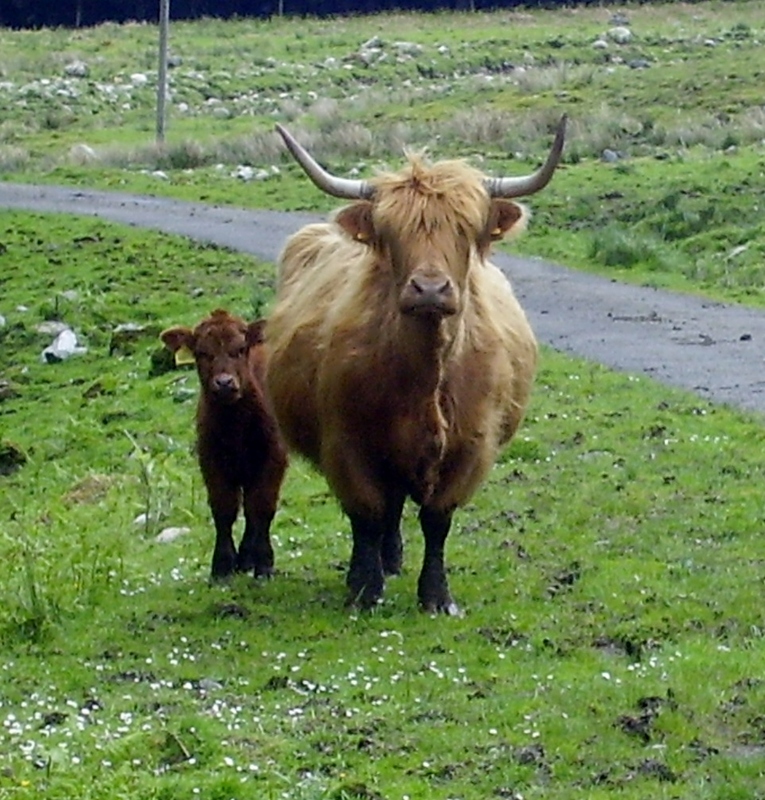 Most Hielan' coos are farmed ( their meat is highly prized,and lower in fat than most beef ) but there are a few kicking about all over Scotland. 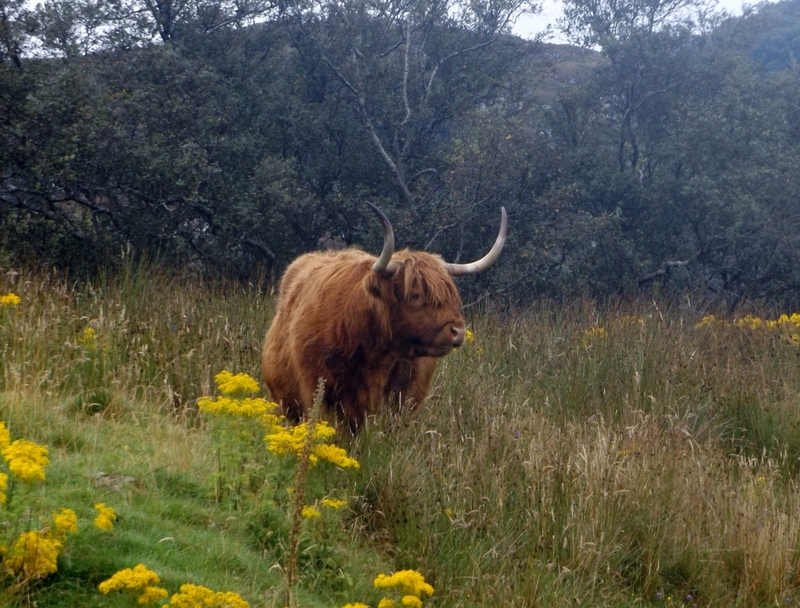 They're native to the north and west Highlands because they're perfectly adapted to the weather conditions and the poor grazing on higher ground.There are some quite local to me, and these ones are in Glen Fyne, which is near Inveraray. Great looking birds aren't they? Peculiar when in flight though! That is one handsome Heron, DR...I have a shot of one eating a Pike which I'll post in this thread, amazing birds that will tackle some really big fish. 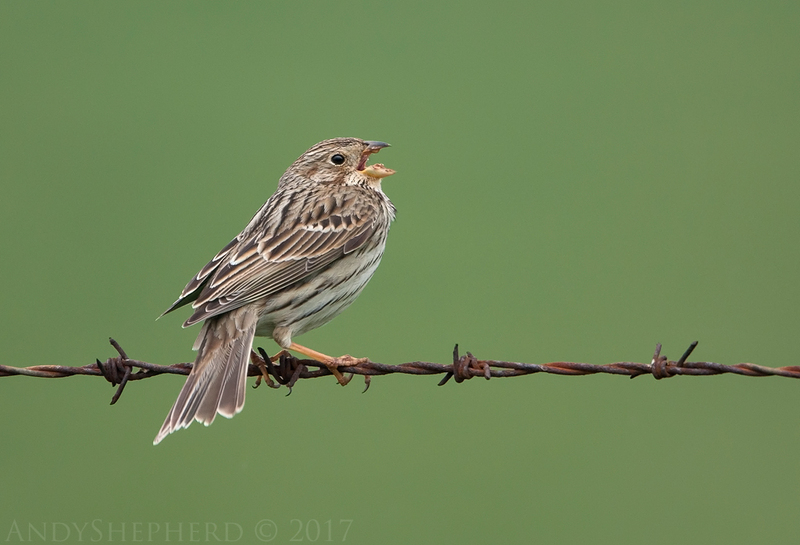 Anyhoo, to keep the thread ticking over here is a shot of one of the UK's more scarce, farmland birds, in fact it's on the Red List which doesn't bode well. Gorgeous Sheps. How sad when these little birds are struggling to thrive. They're quite similar to meadow pipits (and lots of other little brown birds! ) 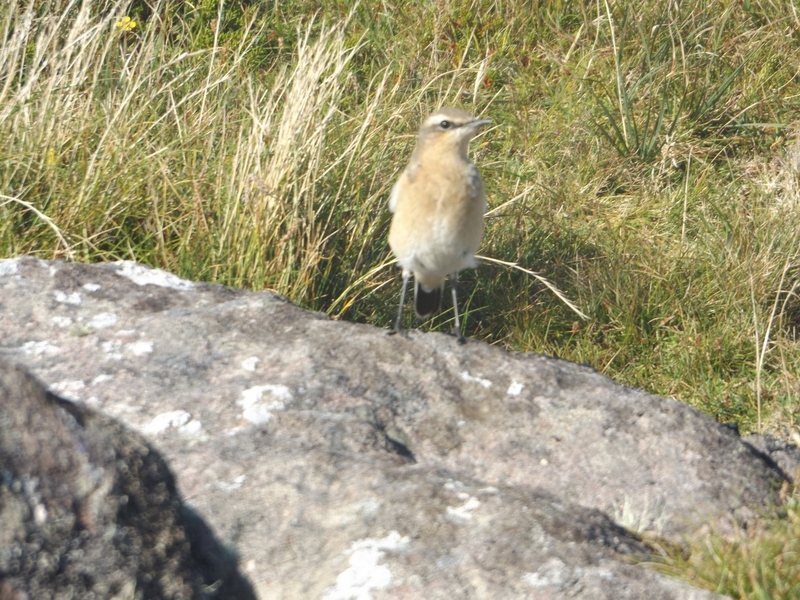 - so common at all levels on hills/moorland when I'm out. I'm always amazed at how such tiny little birds cope with the vagaries of the weather. 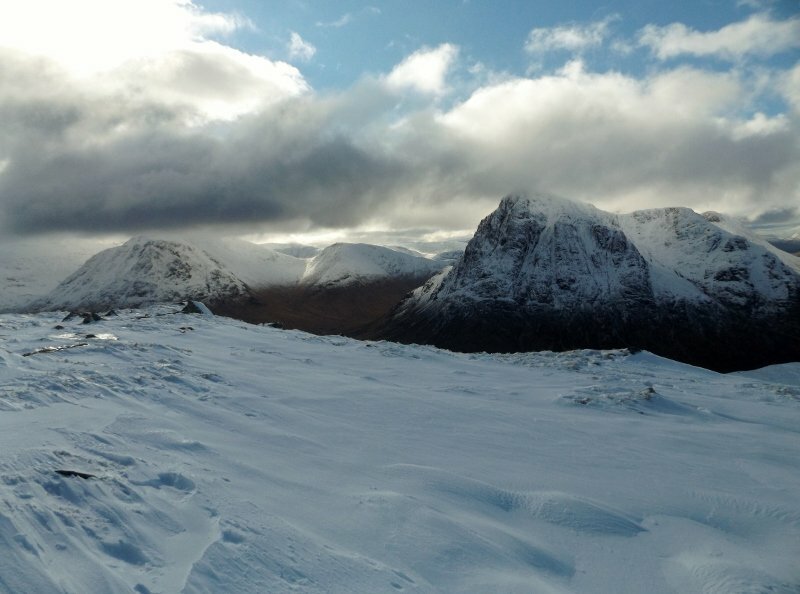 We're a bit short of people with real camera 'expertise' for the camera thread unfortunately, but as long as we have some nice pix to look at, it doesn't matter too much! Hope you post loads more of your lovely pix. 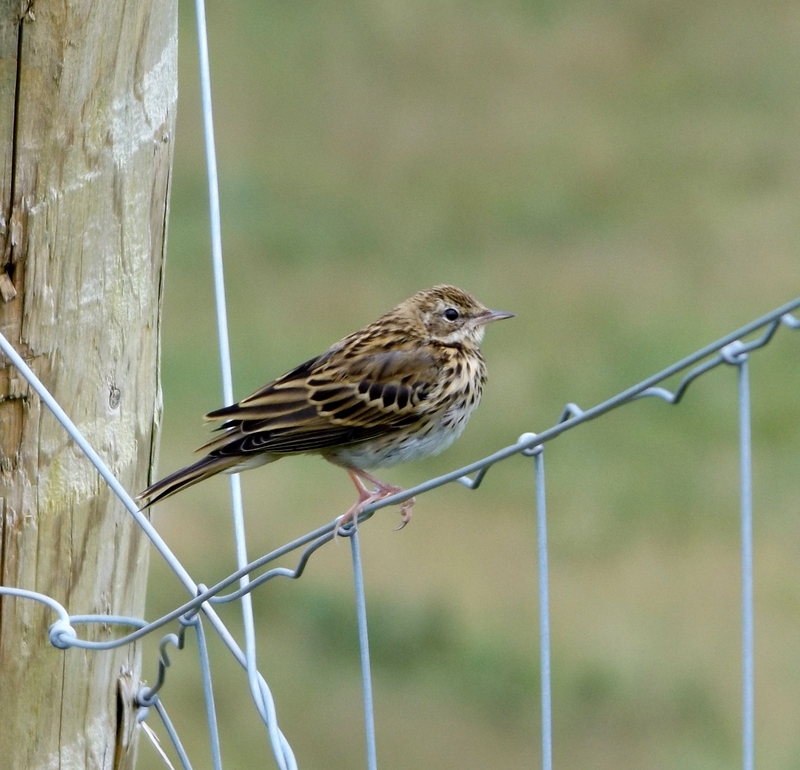 Pooter closed itself down befroe I could add a pic -young meadow pipit on a deer fence. 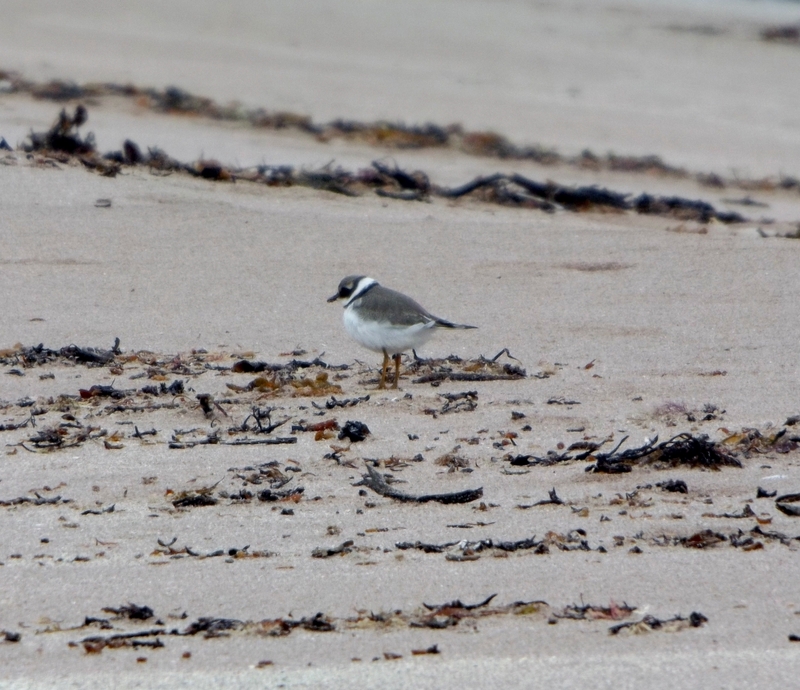 Yes, very similar to Med Pips in the plumage, but very different in the song and shape of the beak.